Consists of telescopic shock absorbers designed for various trailer types. 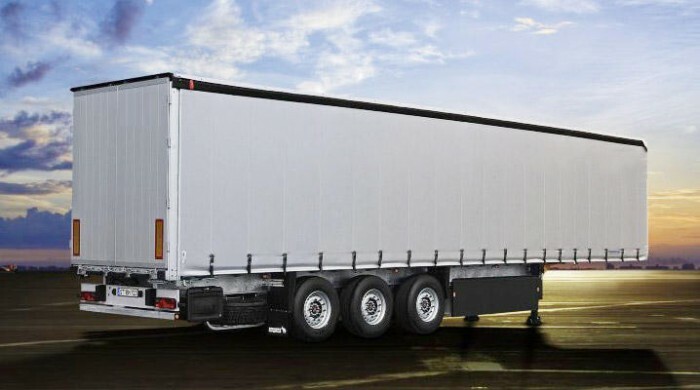 The range includes shock absorbers for; Tırsan, Fruehauf, Kögel, Krone, Schmitz etc. You can see our continuously expanding range of products at our online catalouge.